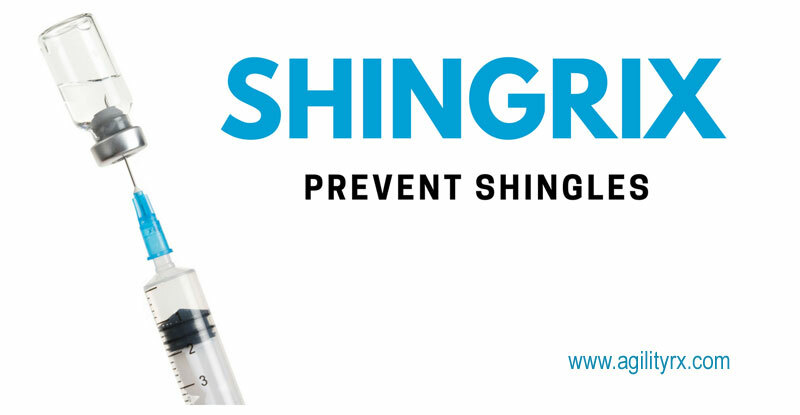 Shingrix was produced by pharmaceutical company GlaxoSmithKline (GSK), and approved by the U.S. Food and Drug Administration in October 2017, for being a highly effective vaccine to treat the shingles virus. The United States has about 1 million cases of the Shingles virus each year, affecting about 1in 3 people. If you had chickenpox as a child, you are at risk of getting the shingles virus when you are older, and the risk increases each year. 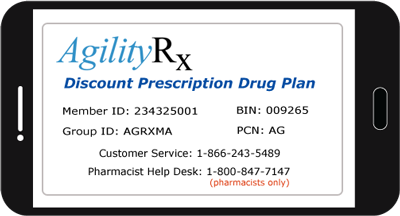 How Shingrix works is that you are required to get two shots. After the first dose is administered, the patient will then receive the next shot within 2-5 months of the first dose. The Shingrix vaccine is about 90% effective and more than 70 percent of patients who have received Shingrix, complete both doses as recommended. GSK has provided data stating that since November 2017, about 7 million doses of the Shingrix vaccine have been administered globally, but most of the doses were given in the United States. Because of the high demand for the shingles vaccine, GSK now makes large shipments twice a month to keep up. For 2019, they have plans to bring significantly more doses to the United States to keep the supply and demand more under control. Shingles is a painful rash that can develop on the head, face, or body. The rash typically scabs over in 7 to 10 days and clears up completely within 2 to 4 weeks. Other symptoms of shingles can include fever, headache, chills, and upset stomach. Loss of vision, severe pain known as postherpetic neuralgia, or brain inflammation can also be a result of the shingles virus.